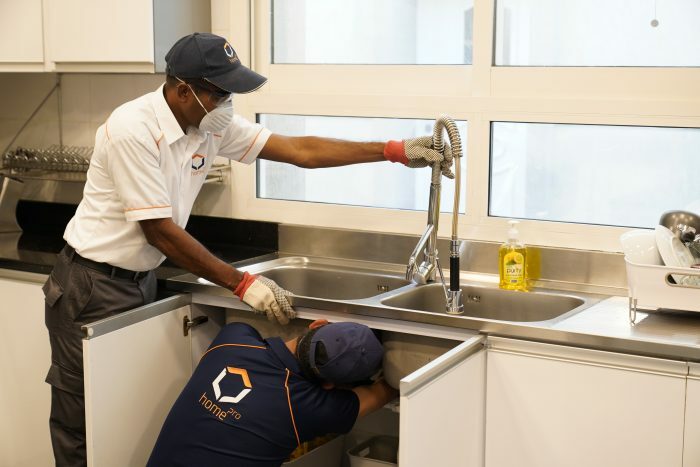 Our responsive and well trained team manage several communities across Dubai, and as such have excellent experience and insight into various challenges that residential buildings face including how to prevent and solve these issues. 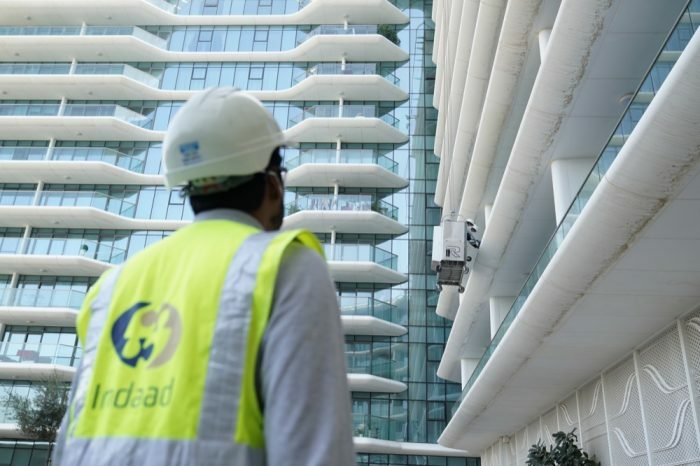 Aside from Hard FM, such as MEP, HVAC and Civil Works, Imdaad also offers general cleaning, façade cleaning, painting and more through its soft services division, Isnaad . Moreover, Nigma, our automation division can install and maintain lifts within the building. This is particularly important given the height of many residential buildings in Dubai! 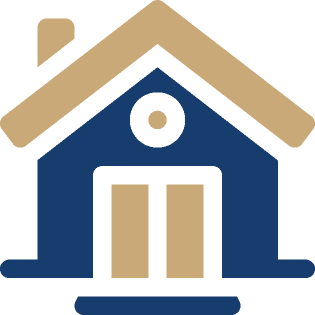 We make sure to respect the specific requirements of residential buildings, including balancing the need to complete work with avoiding disrupting residents. This takes excellent organisation and planning skills as well as lengthy experience, all of which Imdaad has in spades. Other key services for residential buildings include enviromental services such as garbage chute cleaning, water tank cleaning and pest control. We provide other specialist services that make us the ideal FM partner. One such service is Lake Cleaning, which has a significant positive impact on the aesthetic and environmental health of residential communities. Our ability to implement recycling and material recovery programs across communities and within buildings is also warmly welcomed by residents.